just got a dose of my Binkyo... im happy now! thanks! 1. Seung Ri of “Big Bang" - “Song Hye Kyo noona is my ideal type of entertainer"
2. Shin Dong of “Super Junior”-"I thought of the perfect example in Korea! Cute face and glamorous body, the mysterious charmer actress Song Hye Gyo. I want to film 'We Got Married' with her." 3. Chonan Gang’s (Tsuyoshi Kusanagi) - Japanese idol group SMAP’s member comments on wanting to appear on season 5 of MBC We Got Married with Song Hye Kyo. (He appeared on MBC Golden Fishery with host Kang Ho Dong. In one part, he whispered to Kang Ho Dong the name of the person with whom he would like to appear on We Got Married. “I met with Song Hye Kyo to film a duet scene for an advertisement. It was an honor. She is an actress that I’ve always liked”. “She was very good-natured and kind. I was so thankful because even though I’m just a rookie singer, she treated me so warmly“. Before ending the interview, he said “. Song Hye Kyo is a goddess. Even her voice is pretty“. 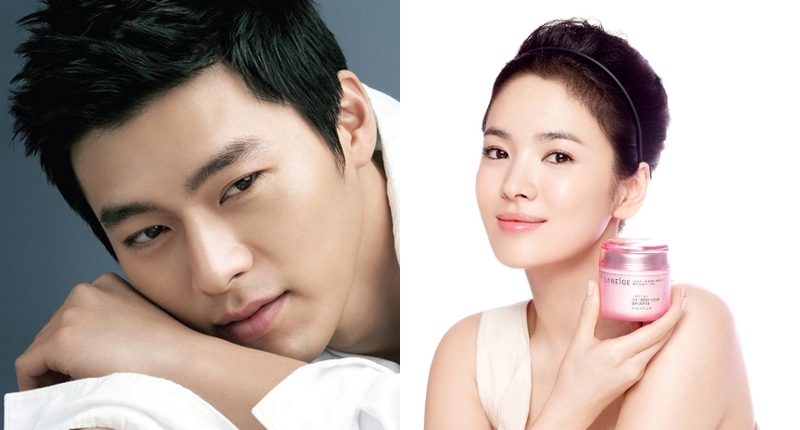 He has also previously mentioned in a tv interview that actress Song Hye Kyo is his ideal type. "Since I was young, I've been a fan of Song Hye Kyo sshi, so it's not likely that my ideal type will change." credit to hb and shk fb. Thank you so much. Song Hye Kyo ranked 1st in "Top 10 Most Popular Korean Actresses in 2014" by "Latest world infomation"
Song Hye-kyo (born November 22, 1981) is a South Korean actress known as Television actress, has great talent and versatility. She got prominence with television dramas such as Autumn in My Heart, All In, Full House, and That Winter, The Wind Blows. No doubt she is the queen of many hearts even outside Korea. Acted in dramas, films and music videos became her most popular and desired lady in Korea. She was the winner of many best actress awards from 1999 till now, added in top of our ‘list of most popular actresses’ in Korea with huge fan club. credit shk soompi thread @freshspring. Thank you chingu. credit to withhyunbin. Thank you. redit to the owner of the pics. Thank you so much. credit to the owner of te pics. Thank you so much.